For high security locks products designed for the protection of residential property, offices, institutions, industrial complexes, buildings and vehicles, Mul-T-Lock is one of the most accomplished providers in the industry. Mul-T-Lock is a prestigious brand and has serviced over 100 million users around the world; providing quality and efficient products for the most advanced security service. Their range of products includes mechanical locks, padlocks and cylinders, offline access control, electromechanical locking systems, key-cutting machines, and automatic assembly. If you would like to own a restricted key system Mul-T-Lock can provide you with one. Restricted keys depend on the type of blanks they are cut from, and Mul-T-Lock dealers provide Interactive key blanks ranging from standard Interactive keyways to restricted Interactive keyways, and factory restricted keyways. Restricted keys from the standard keyway are available at most Mul-T-Lock dealers, keys from the restricted Interactive keyway are available only at authorized Mul-T-Lock dealers, and factory restricted keys cannot be cut by any Mul-T-Lock dealers. The company offers each of the mentioned levels of restriction available to the client, and they are effective in making sure there is no unwarranted access to your premises. 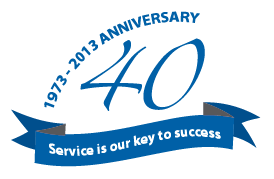 Key security is essential to the security and protection of your home, office, institution or industrial complex. Restricted keys are recommended for high security measures in order to make sure that no one can gain access to, or make duplications or your keys sets. Mul-T-Lock key security follows restricted key cutting procedures that are enforced by all Mul-T-Lock dealers and distributors. If keys are marked “do not duplicate” then they are restricted keys, and the request for their cutting can only be done with the presentation of a keycard that features a signature from the owner. When purchasing restricted keys, owners are often asked to submit a signature, therefore if the request to duplicate restricted keys ever arises, a Mul-T-Lock dealer can verify your identity. When placing lock systems in the location of your choosing, clients may sometimes request a type of universal lock installation put into place so that they have access to all locks within the premises. This can be done with master key systems. Master key systems work by adjusting the inner framework of a lock to allow one specific key to control entry and exit to all of the locks of your choosing. Master keys are effective if you do not want to maintain a large amount of keys for your office, home, institution or industrial complex, whereas other keys open specific locks, your master key can access all the locks within your designated system. Mul-T-Lock’s goal is to provide the consumer with control over their lock systems. 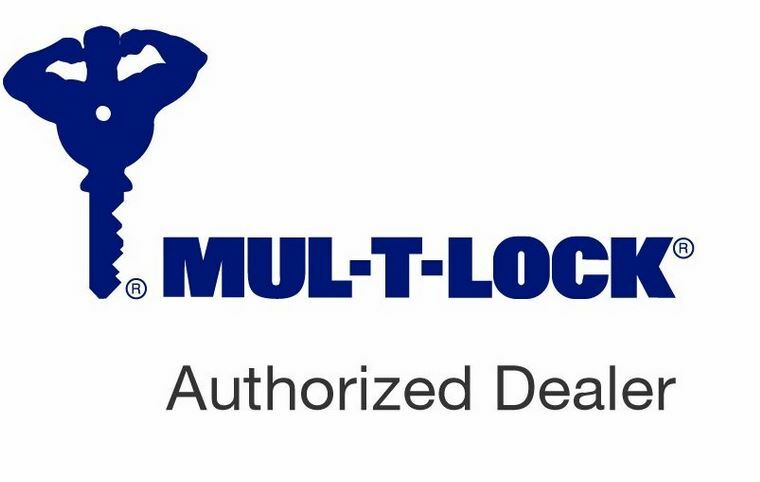 High security is sometimes required to prevent unwarranted access, and Mul-T-Lock offers the most effective products in the market, establishing itself as one of the most prestigious security providers in the industry.